Rugged construction, high mobility, versatility and profitability. Machine settings, simple and effective. Cone crusher, jaw crusher, inclined screen, horizontal screen, vibrating scalper, mobile conveyor. 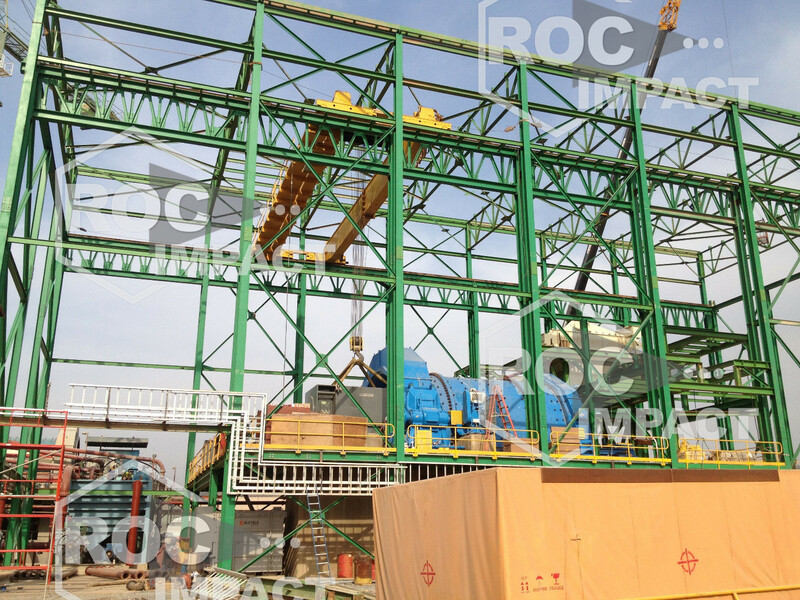 Roc Impact mobile crushing plants are renowned worldwide for their quality construction, crushing efficiency, versatility and profitability. They can work as stand-alone plants or be integrated into crushing applications in two or three phases with primary, secondary and fine crushing. If necessary, it is possible to connect a mobile screen. Lightweight and remarkably well designed, this equipment offers exceptional performance and fully meets the requirements of increasingly sophisticated mobile grinding and crushing applications. 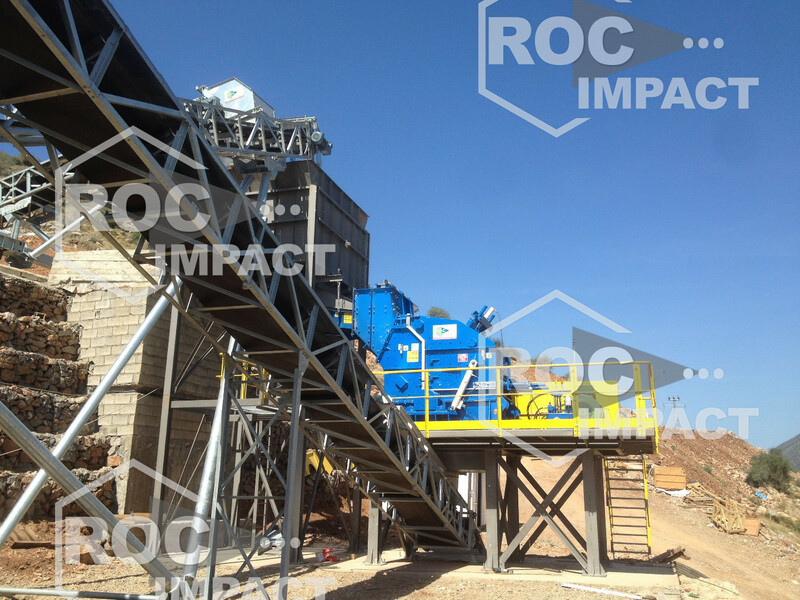 Supported by Roc Impact customer service available in Europe, Africa and around the world. 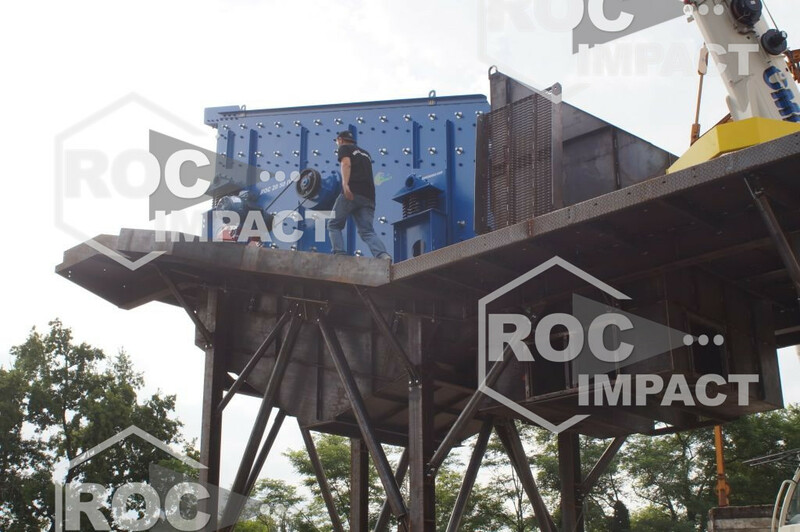 This new generation of mobile Roc Impact plants is extremely flexible and opens up many opportunities for construction companies, quarry operators, recycling sites and ore processors. A wide range of grinding and screening operations: from primary grinding to the finest output. Capacity: 12-850 tons/hour.